February 14, 2017 11:55 am. 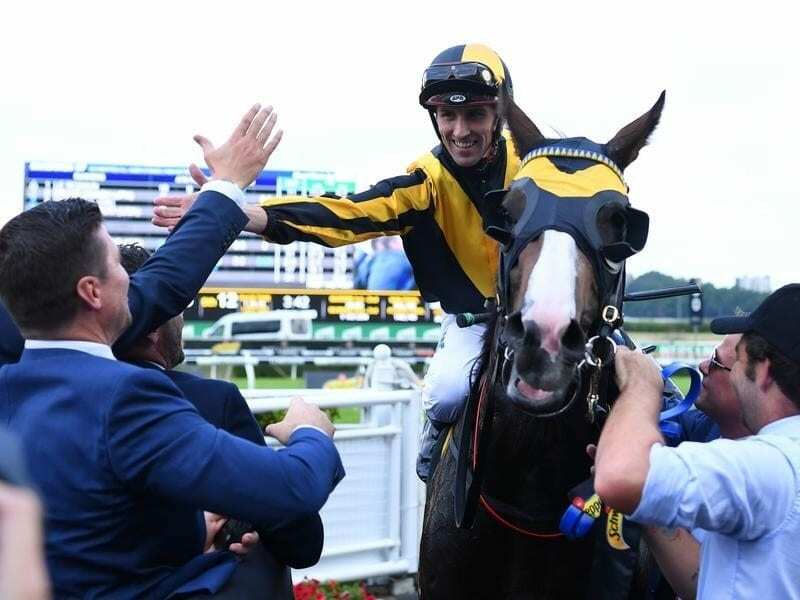 THE Group 1 Canterbury Stakes is a weight-for-age sprint over 1300 metres at Randwick as part of the Sydney Autumn Racing Carnival, which is run for a purse of $500,000. The race is run at the beginning of March and routinely draws the best sprinters from around the nation with recent past winners including Pierro and dual champion More Joyous. The Canterbury Stakes has been hosted by three different tracks throughout the history of the event. Kicking off at the spiritual home of Canterbury in 1929, the race was moved to Rosehill in 1997. From 2014 onwards the race has been run at Royal Randwick. The race gained group one status back in 2013 and is an important race in Sydney given the winner gets an exemption for the Group 1 George Ryder Stakes, which is run just two weeks later as part of Golden Slipper day. Fields are invariably small for the Canterbury Stakes and the winners often come from the head of the market. Trapeze Artist is the $2.90 Canterbury Stakes favourite at online bookmaker Sportsbet. Pierata and Kementari are locked together at the $4.20 quote via online bookmaker Ladbrokes. The resuming Shoals is at $7.50. The bookmakers will open all-in betting in February for the March feature and fixed odds betting will be available during the week of the race. All of our bookmakers offer markets on the Group 1 Canterbury Stakes so follow these links and keep an eye out as the race draws closer. 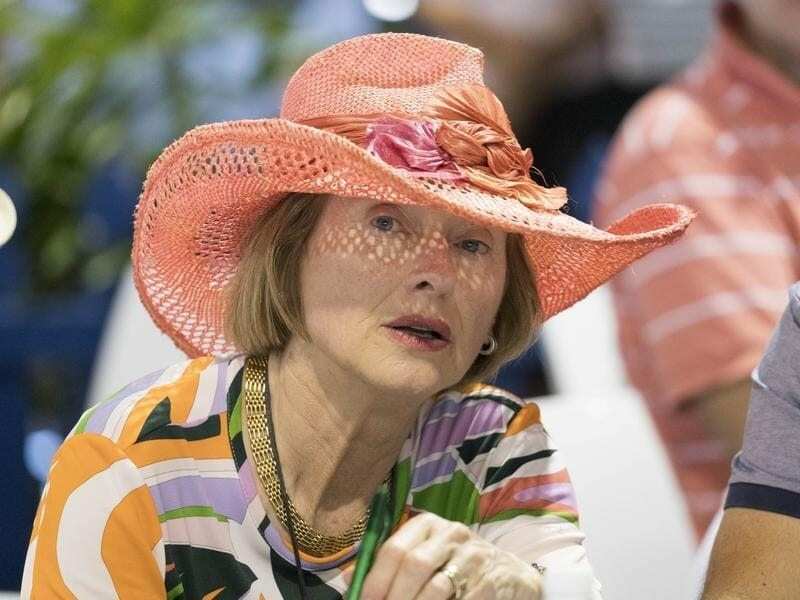 Gai Waterhouse won the first-ever G1 running of the Canterbury Stakes with Pierro. Since 1983 the Canterbury Stakes favourite has won 19 times and been placed five times, but peculiarly, only three last start winners in the race’s history – Appearance (2014), Pierro (2013) and More Joyous (2011) – have gone on to take out the Canterbury Stakes. Given it is one of the first group races of the Sydney autumn carnival, there are no specific races that punters can look at as an indicator heading into the Canterbury Stakes, but group success in the past and market support are two great signs of a strong upcoming performance. Trapeze Artist was disappointing in a resuming run in the Expressway Stakes on February 2 as a favourite but the champ didn’t make the same mistake at G1 level. Spearing out to an early lead the Gerald Ryan runner was never headed, pinching a lengthy margin at the turn that Shoals ate into late but never threatened. It didn’t take long for Happy Clapper to add another Group 1 title to his trophy cabinet in 2018, winning the Canterbury Stakes first-up following a second placing in the Mackinnon Stakes. Settling towards the back of the field Happy Clapper looked to be hard pressed to win after Global Glamour pinched a break on the field. Despite entering a bumping duel at the 400m mark Happy Clapper eventually found clean air and stormed home to beat the long-time leader in the shadows of the post. In a fantastic contest, Le Romain edged out popular elect Chautauqua to win the 2017 Canterbury Stakes. The Kris Lees-trained fought off the challenge in the rain-soaked conditions at Randwick and score its biggest career win. It was first thought that Chautauqua had edged past it on the line, but Le Romain got the chocolates. Read the full report here. Godolphin star Holler was a $7.50 outsider behind First Seal in the market, but after getting the jump and surging to the front of the field it looked like James McDonald had gotten to the perfect position on his galloper. First Seal got pocked in the latter stages of the race and could only manage second as J-Mac recorded back-to-back group Canterbury Stakes wins. James McDonald had the ride on the $2.70 elect Cosmic Endeavour, and the Kiwi looked to have the race at his mercy as the horse booted up along the rails to take the lead in the early stages of the race. The horse was rated beautifully in front and handed Gai Waterhouse yet another group one win in Sydney. Multiple group race winning horse Appearance was one of the main chances in the 2014 Canterbury Stakes market, but the bookies would have been licking their lips mid-race as the horse settled last. Kerrin McEvoy was patient at the back of the field however, and unleashed the mare at the perfect moment to take out the race. The first time a race is upgraded to a group one event it always draws out the cream of the crop and that was no truer than in 2013 when Pierro won the race as an even money favourite.